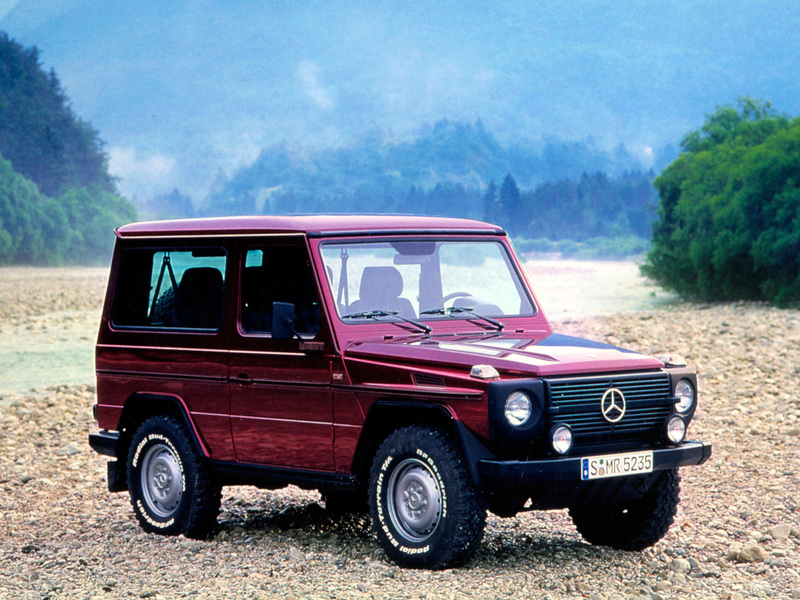 “For decades, the G continuously evolved from a useful off-road vehicle with high ride quality on the road. 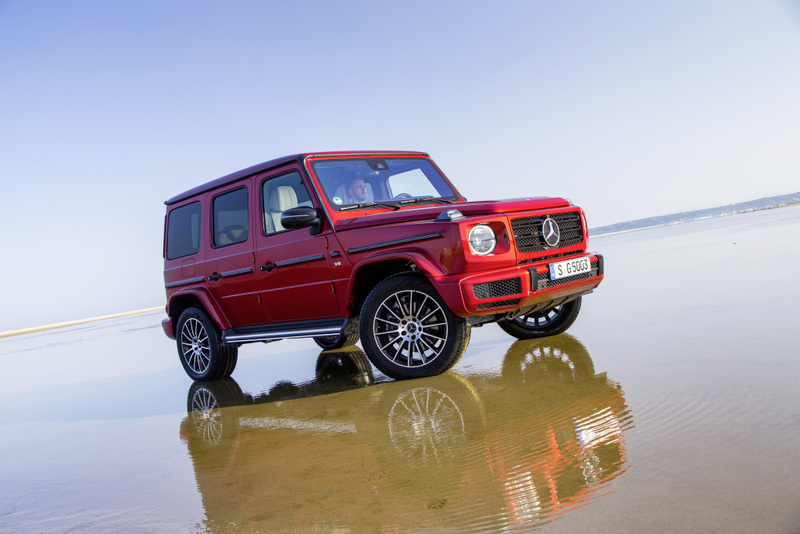 The constant development work of Mercedes-Benz ensured that the vehicle always remained fresh and up to date,” the statement read. 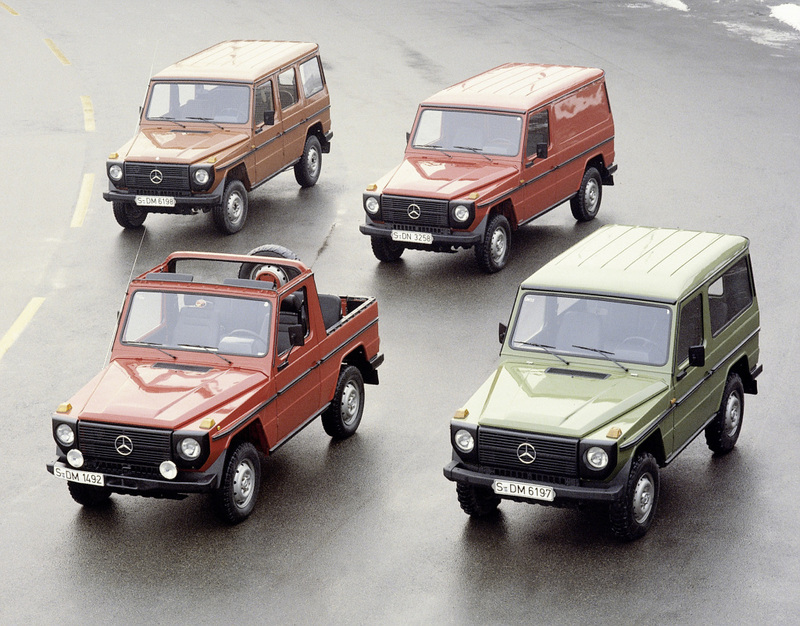 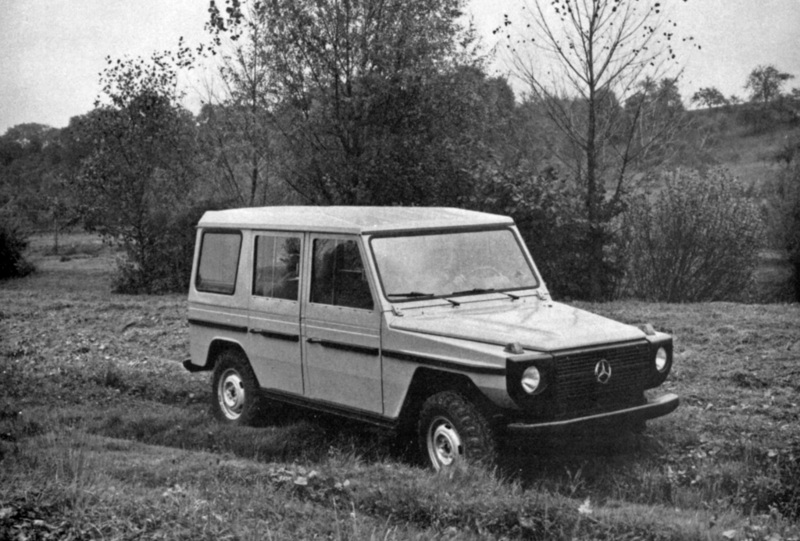 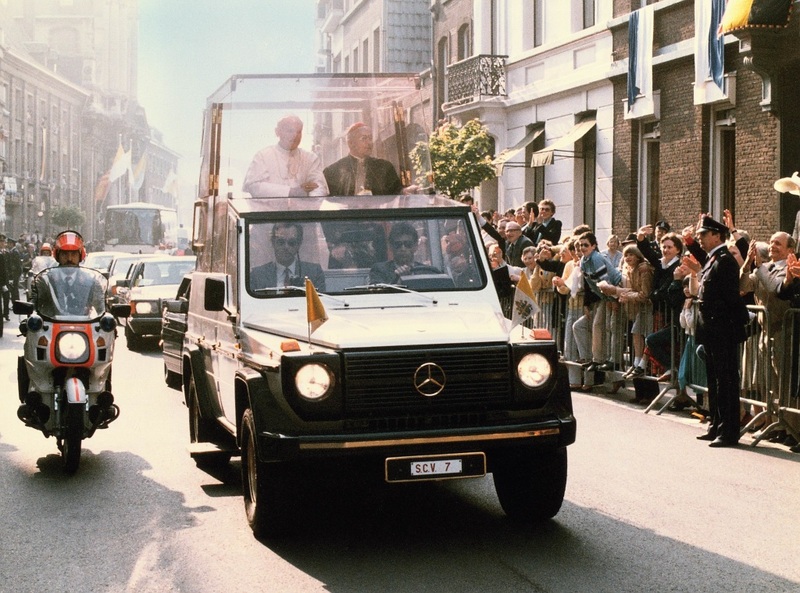 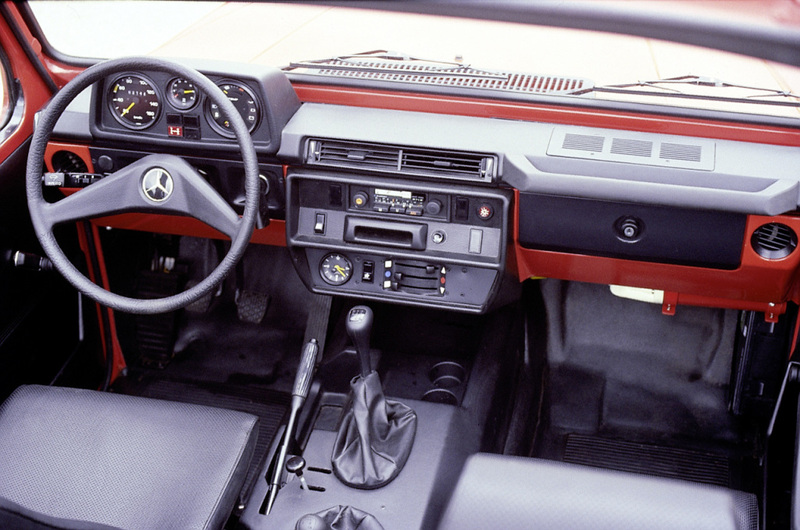 The world premiere of the 460 model series of the G-Class took place in Toulon, France in February 1979. 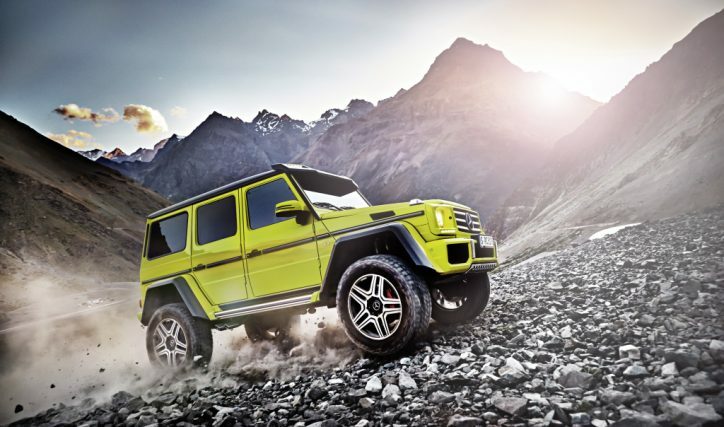 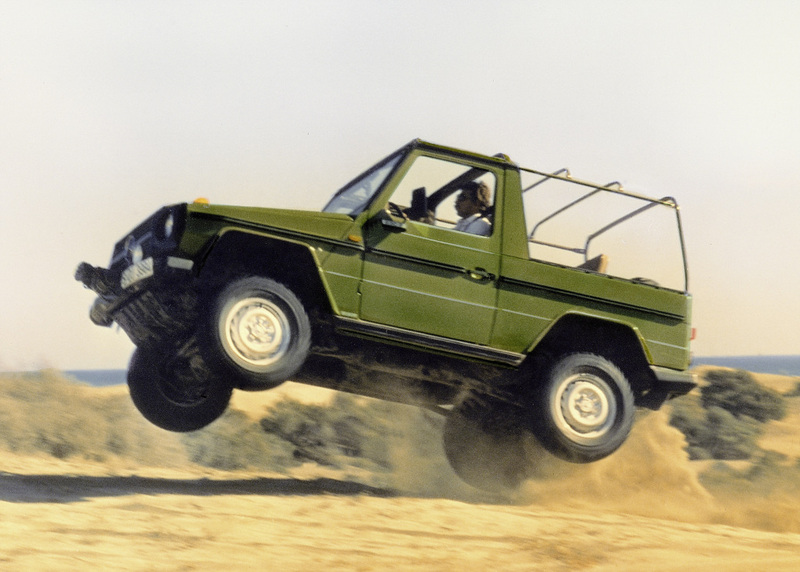 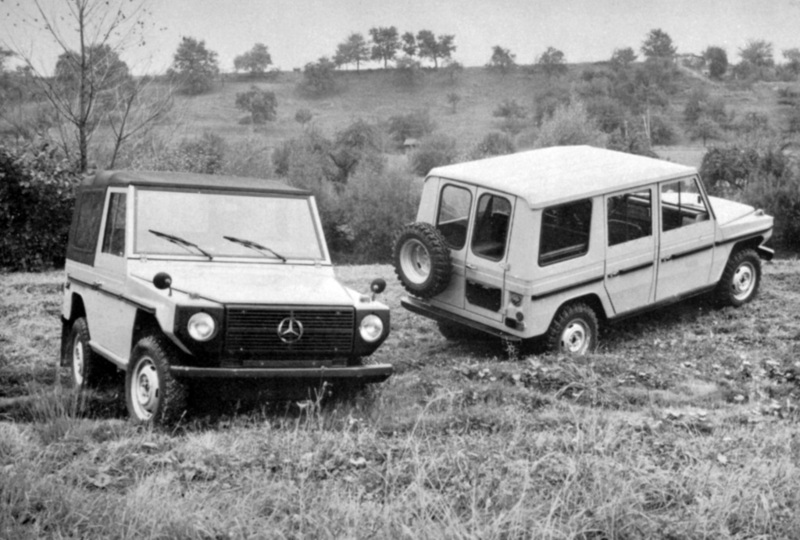 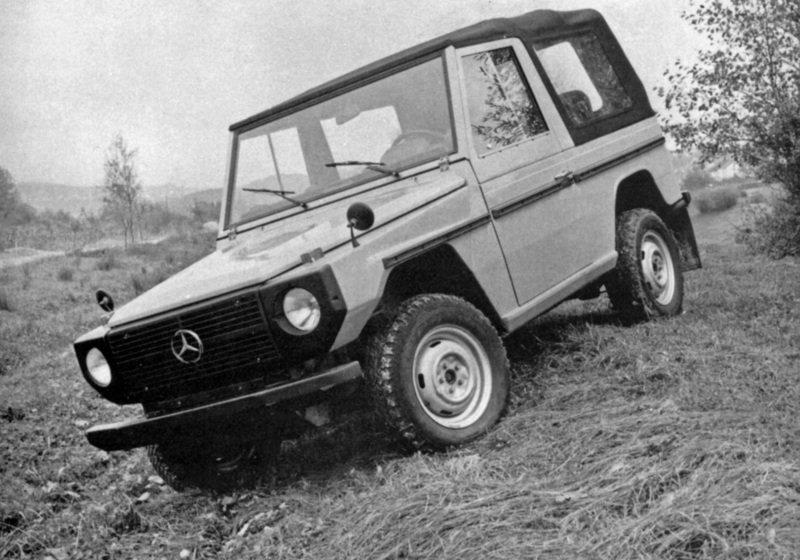 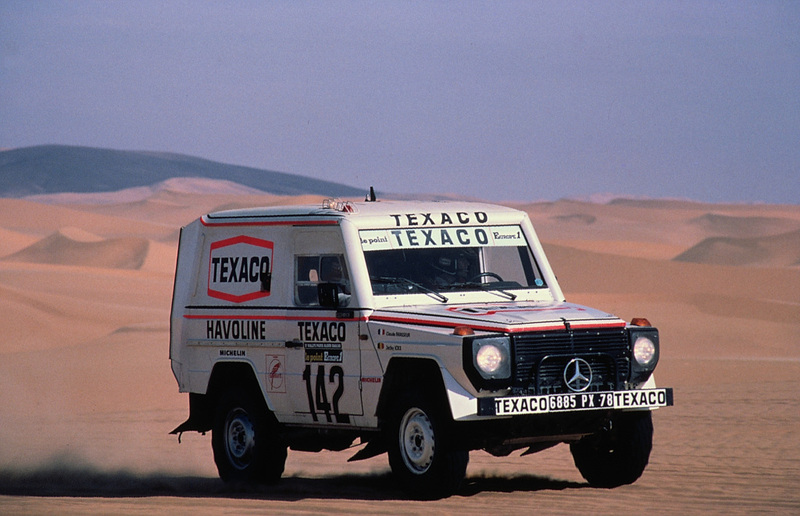 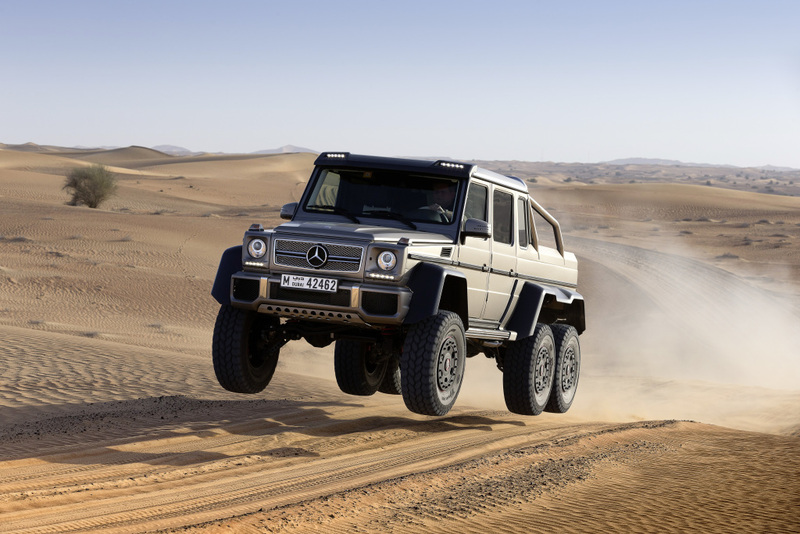 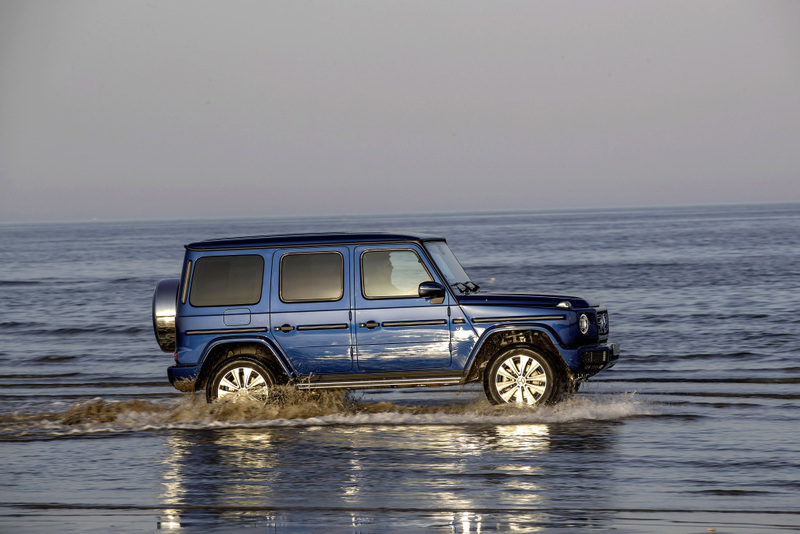 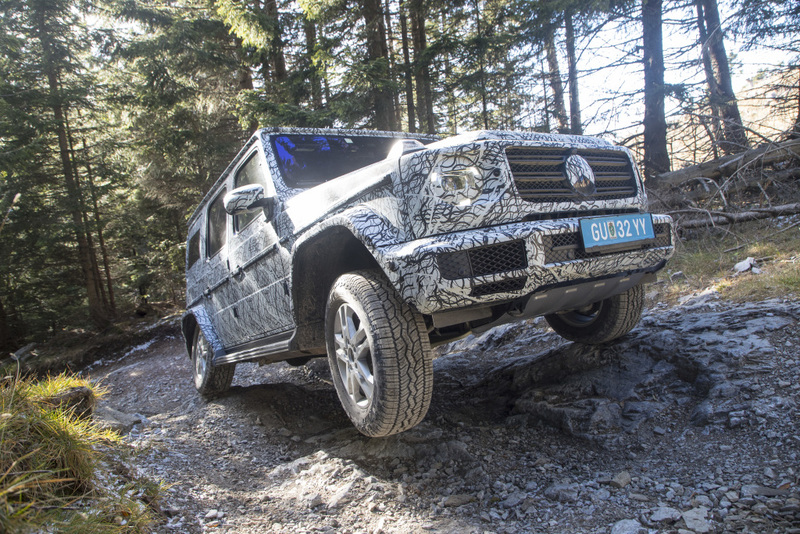 Back then, Mercedes promised that the G-Class will be uncompromising in its off-road and on-road capabilities. 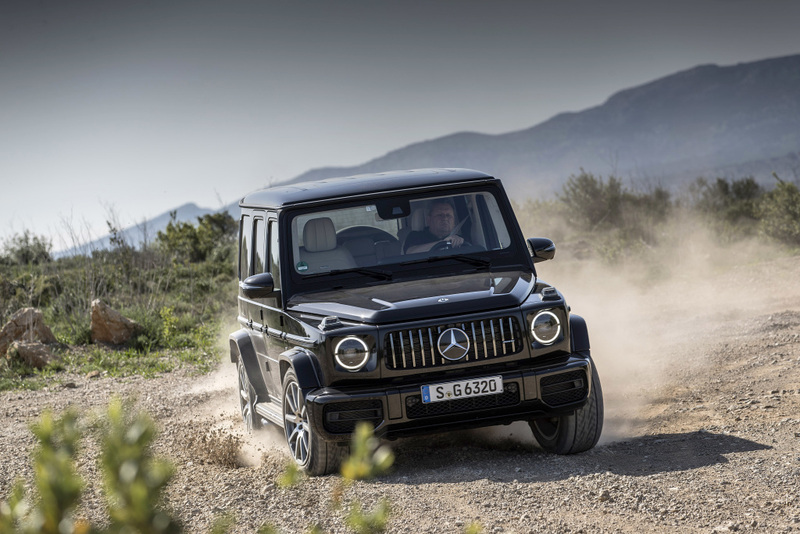 It also promises that the off-road truck can be used in a variety of situations on the road. 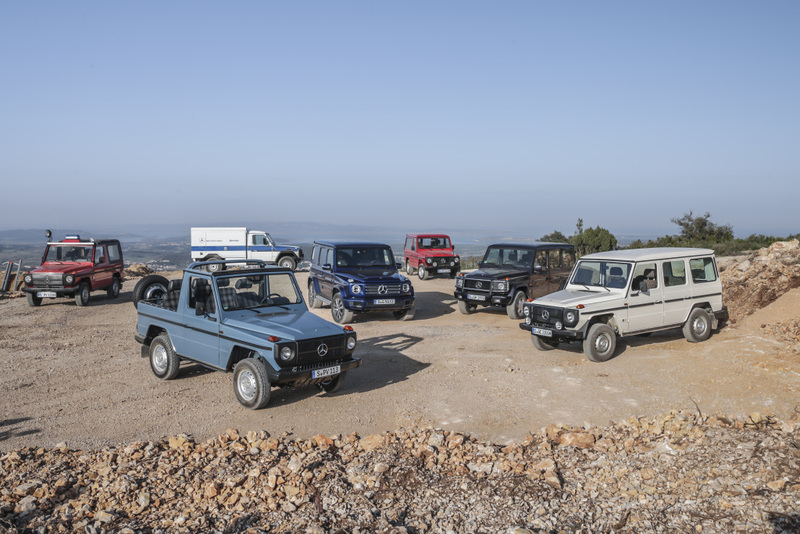 These same aspects are the same basis of the production of the current 463 model series built in Graz, Austria since May 2018. 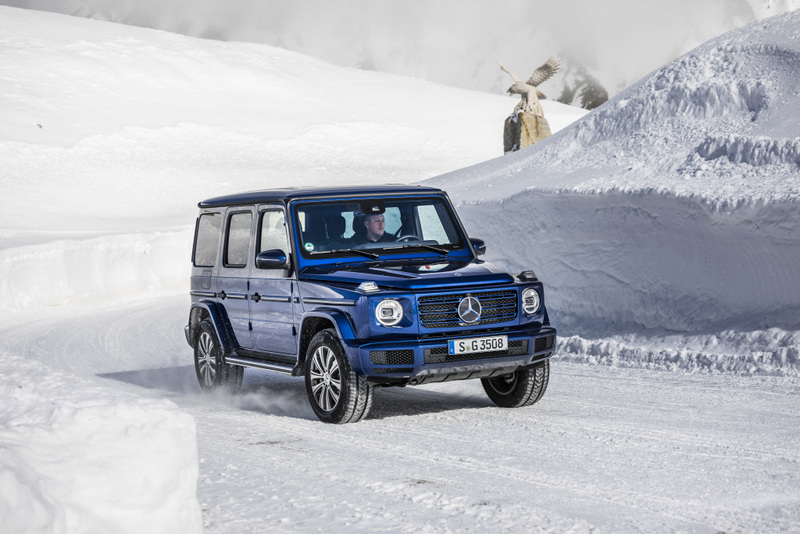 The 463 model series had its world premiere at the North American International Auto Show (NAIAS) in Detroit in January 2018. 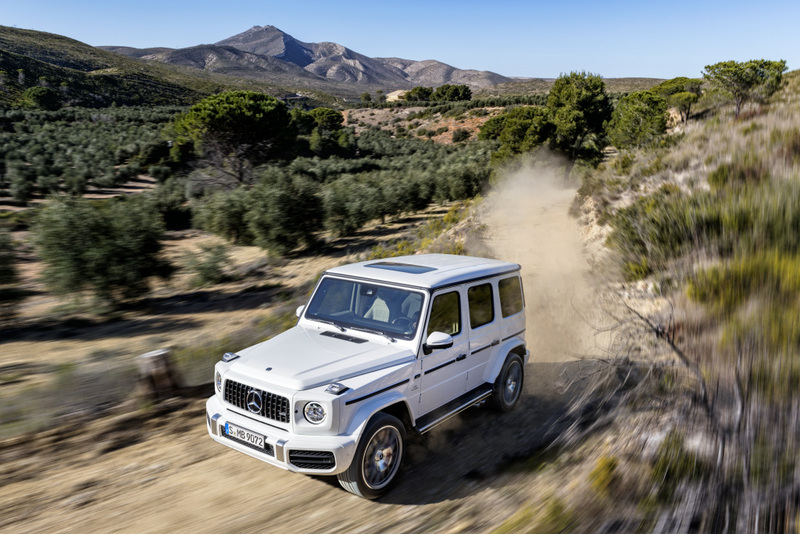 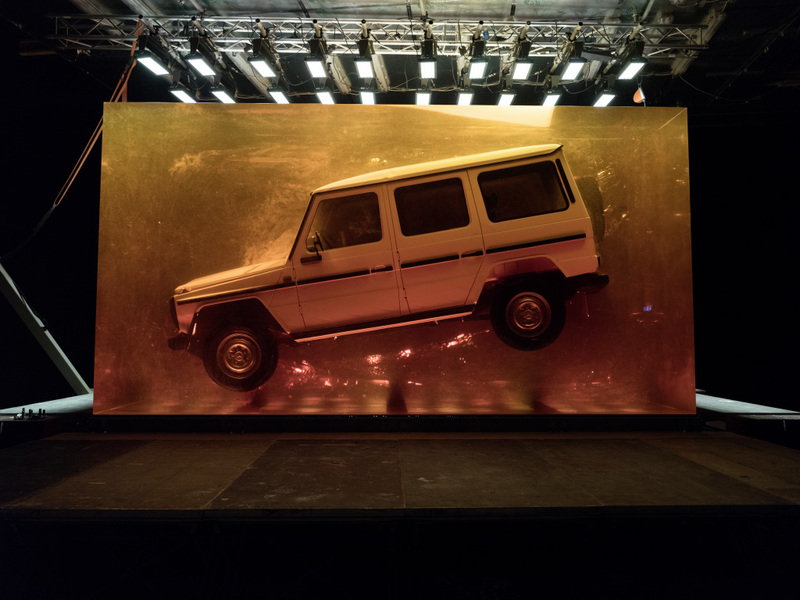 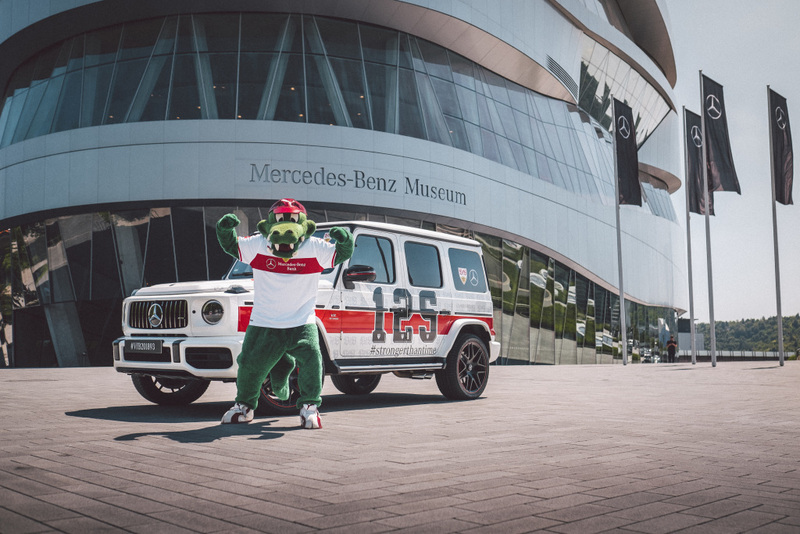 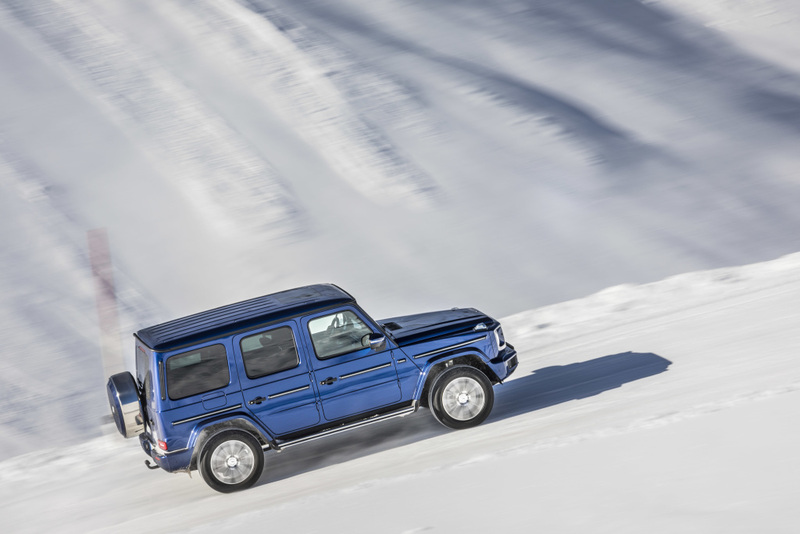 The first models were launched: the Mercedes-Benz G 500 (combined fuel consumption: 12.1–11.5 l/100 km; combined CO2 emissions: 276–263 g/km) and the Mercedes-AMG G 63. 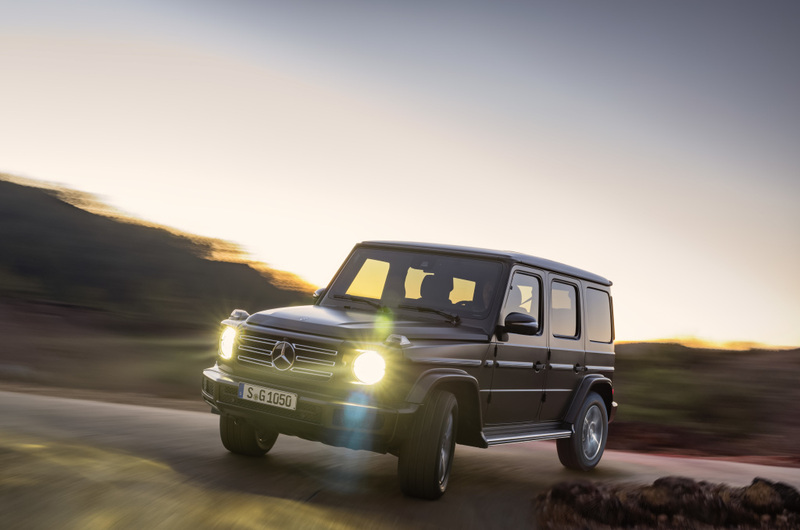 In December 2018, the G 350 d (combined fuel consumption: 9.8–9 .6 l/100 km, combined CO2 emissions: 259–2 52 g/km), which features the state-of-the-art OM 656 diesel engine, celebrated its debut in the international stage.